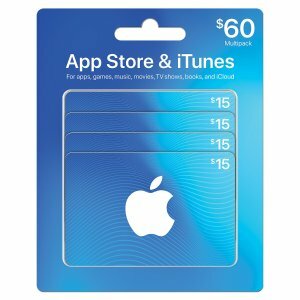 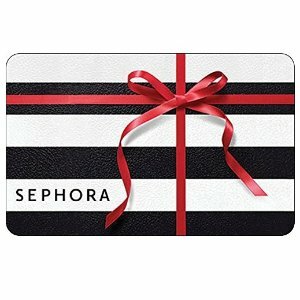 Raise.com offers an Sephora Gift Cards extra 7% off via coupon code "BOLT"
Or $10 Off $50 via coupon code "10RAISEAF" (only new customers). 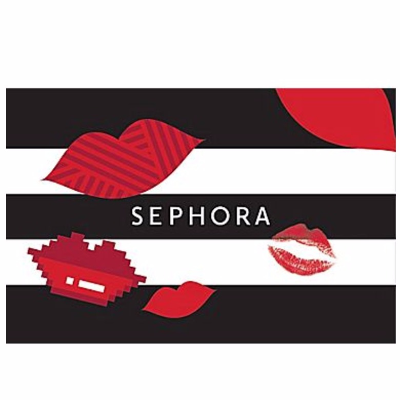 Amazon.com offers the $25-$200 Sephora Gift Cards. 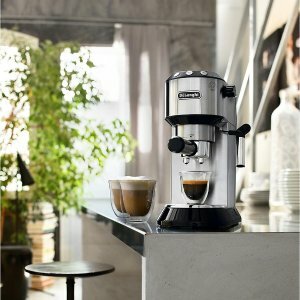 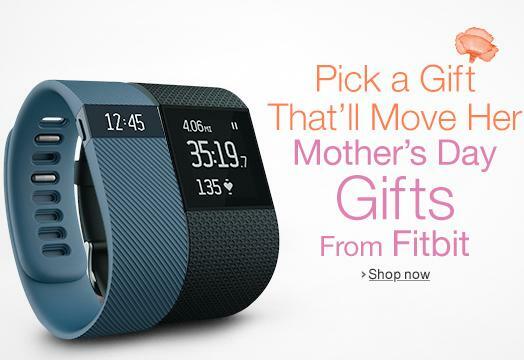 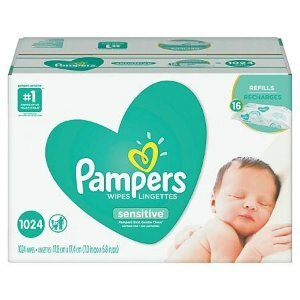 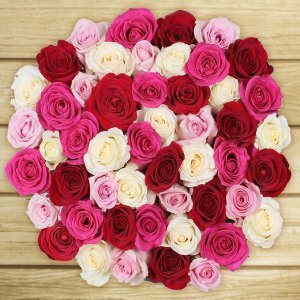 Costco offers starting at $39.99 Pre-Order 50 Stem Celebate Mother's Day. 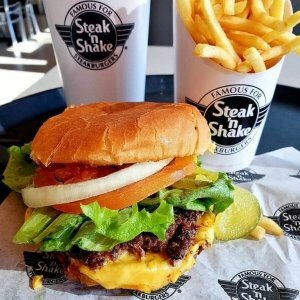 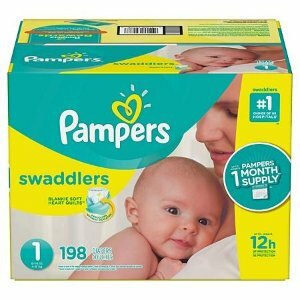 Order NOW for Delivery May 8th, 9th, 10th . 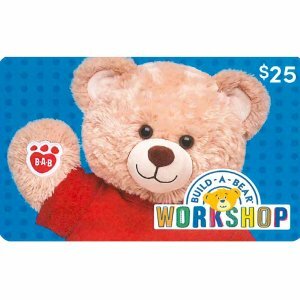 Sam's Club offers the Build-A-Bear Workshop Various Values Gift Cards for $37.5. 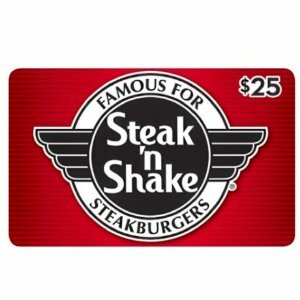 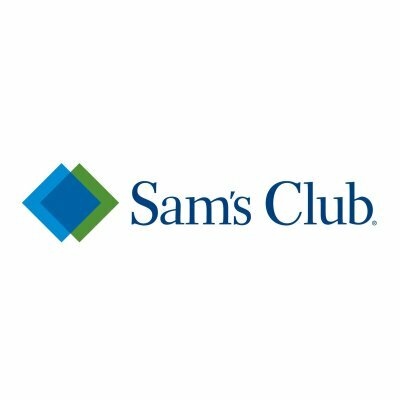 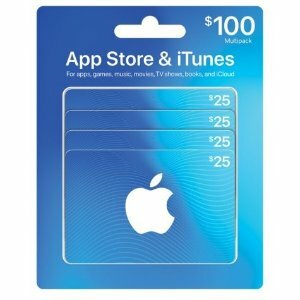 Sam's Club offers from $37.5 Selected Restaurant Gift Cards 25% off Sale.